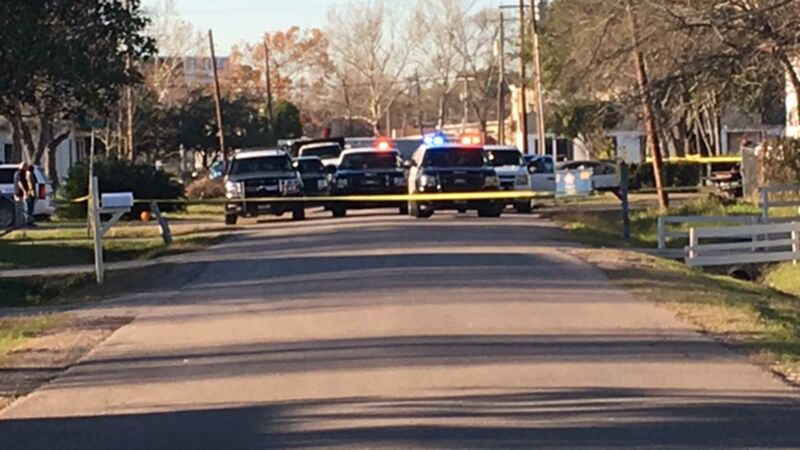 LA MARQUE, TX (KTRK) -- An evacuation and investigation is underway at a La Marque apartment complex where cops reportedly found explosive material. The La Marque Police Department conducted a narcotics search warrant at an apartment complex located at 411 Ave A, La Marque, TX. Upon conducting the search warrant, officers reportedly located explosive material. A regional area bomb squad was summoned to the scene and apartment complex tenants have been evacuated. Two suspects are being questioned.